The Disney Store has Brave 2-Disc Blu-ray + DVD Combo Pack with additional FREE Lithograph Setfor $24.99. Free shipping w/ code MOVIESHIP. 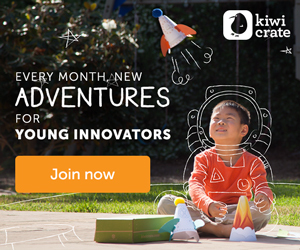 At the end of the pre-sale, an email with a unique promotion code will be sent out. Valid for a future online purchase made between 11/13/2012 - 11/25/2012 that will give you + $20 off a future purchase of $40+, or $10 off up to 39.99. [Blu-ray + DVD with FREE Lithograph Set]You'll be whisked away on an astonishing adventure to an ancient land full of mystery and tradition. Bursting with heart and unforgettable characters, it's incredible entertainment for the whole family. Take a heroic journey with Merida, a skilled archer and headstrong daughter of King Fergus and Queen Elinor. Determined to carve her own path in life, Merida defies an age-old custom sacred to the unruly and uproarious lords of the land. * Pre-Order 2-Disc Brave Blu-ray Combo Pack by November 12, 2012 and receive an exclusive set of four Lithographs, while supplies last. Each 10'' x 14'' lithograph features a special Disney seal stamped in gold foil. 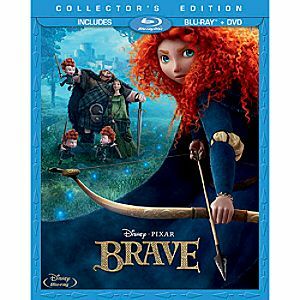 ** Pre-Order 2-Disc Brave Blu-ray Combo Pack by November 12, 2012 and get $20 off a future online purchase of $40.00 or more; or $10 off a future online purchase of up to $39.99. An e-mail will be sent at the conclusion of the pre-sale with a unique promotion code valid for a future online purchase made between 11/13/2012 - 11/25/2012. Most items ordered via Standard Delivery will arrive within 5-7 days, personalized items will arrive within 7-9 days. Exceptions include items shipped from locations other than our main warehouse. Express Delivery is available for an extra charge. Express shipping not available for this item.